If you’re looking for someone with experience in framing made from TRUECORE® steel, Kevin Weeks, Managing Director of Weeks Building Group would be a good person to talk to. The Block 2018 is all set to follow the innovative and exciting transformation of The Old Gatwick Hotel in St Kilda, Melbourne, from a rundown hotel to luxurious contemporary apartments. As part of the transformation, framing made from TRUECORE® steel, as well as COLORBOND® steel and BlueScope’s DECKFORM® steel will be featured during the build. 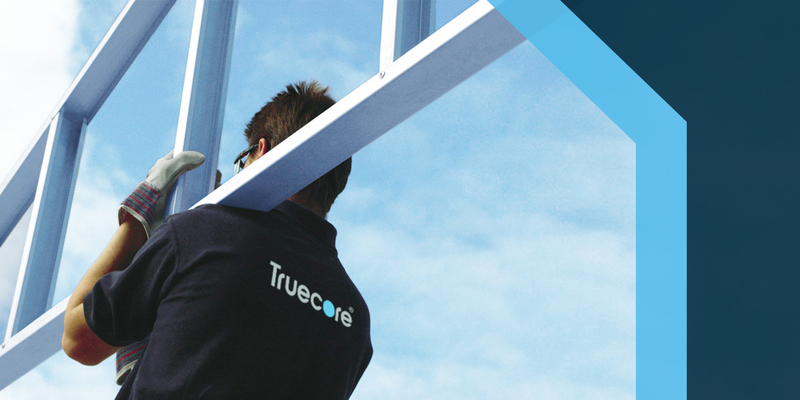 A genuinely exciting addition to the TRUECORE® steel story is our new brand ambassador Tom Williams. Summit Homes Group is one of Western Australia’s most well-known, award winning residential builders and in recent years has offered steel house framing made from TRUECORE® steel in many of their home designs.